Jimmy Sheirgill: I'd love to play a lover boy again! 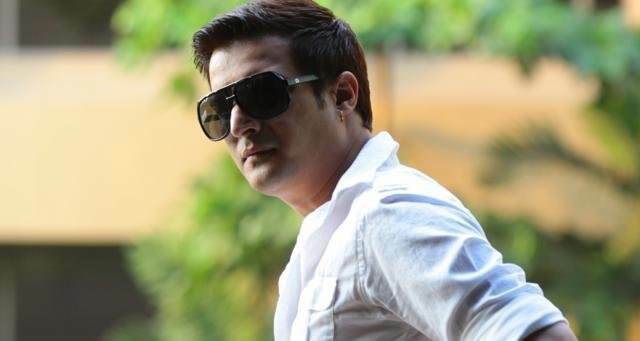 Thread: Jimmy Sheirgill: I'd love to play a lover boy again! For someone who started off with the quintessential chocolateboy roles, Jimmy Sheirgill's career took a different course with time. Jimmy has impressed the audiences with strong supporting roles in films in the past few years. Have you enjoyed the transition of roles and your journey so far? It's been great. I am glad that there has been a variety of roles for me to play. But I'd love to play a lover boy again. So let's see, I am open to different characters. Sonakshi Sinha recently praised your comic timing. Does comedy come naturally to you? I love comedy. It is fun to play any character that is well etched out on paper, and comedy does come naturally to me. Since Happy Phirr... is set in China, it will be funny to see how my character would function in a foreign country where he doesn't know the language. Which actor according to you has good comic timing? I think Chi Chi bhaiya (Govinda). No one can do comedy better than him. Do you think film promotions ensure box office draw? Everything depends on how good your film is. But promotions are necessary for people to know that your film is coming out. With so many films releasing on Friday, it is very important to be visible and inform people about your release date. You have a strong hold in Punjabi cinema. What's unique about the industry? It's the only industry where comedies are the biggest blockbusters. People want to go for movies which they can watch with their families. The overseas collections also reflect that. Also, now audiences here are opening up to stories which have a message that's why films like Daana Paani work. Moreover, makers need support from actors to make different cinema. So, it will take a little time, but people are coming up with new concepts.